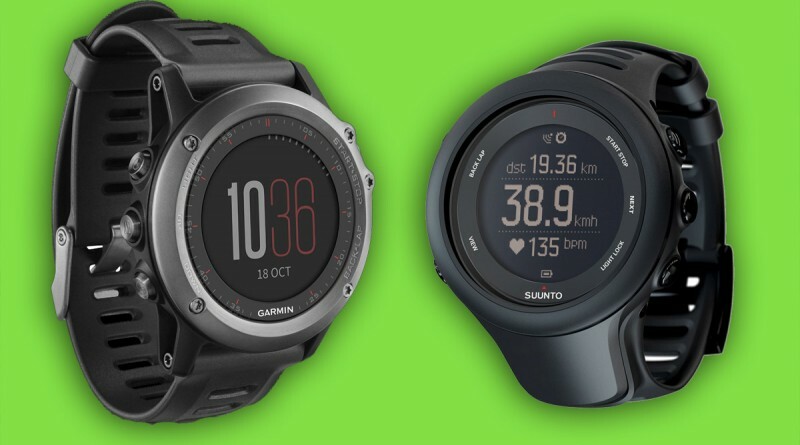 If you’re currently researching the latest GPS watches and you’ve narrowed it down to these two models then you’ll know that they are both top of their respective manufacturer’s offerings right now, so we’ve compiled our Suunto vs Garmin – Ambit 3 vs Fenix 3 Quick Comparison Chart. With so many features and specifications it can be difficult to compare like-for-like, so we’ve put together a quick comparison table to give a straightforward overview of how these two devices stack up against each other. 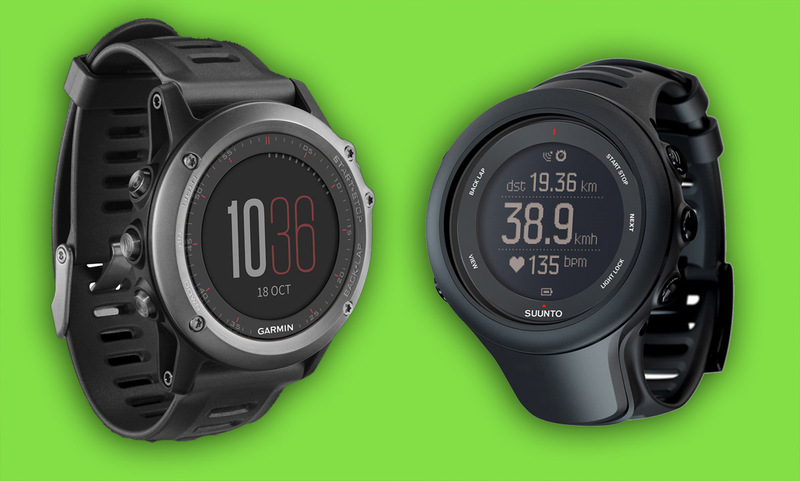 There’s an age old rivalry between suunto vs garmin watches, and it’s often a case of identifying the features that are important to you rather than either device being far superior to the other. That being said, in this comparison we feel that the Garmin Fenix 3 wins by a clear margin. Suunto have missed a trick by not including ANT+ connectivity, and the physical design of the GPS antenna is more obtrusive than the Fenix 3, which looks sleek enough to wear in the office as well as out on your next adventure. In terms of accuracy, having GLONASS alongside your GPS signal can give the Fenix 3 the edge when it comes to satellite pick up time and accuracy in difficult conditions such as under tree cover or running in cities surrounded by tall buildings. A major advantage of the Fenix 3 is the fact that you can customise all of you data fields and displays to your exact needs, using only the watch controls. The Ambit 3 can’t. For us, this is a major difference and boosts the Fenix 3 even further into the lead. Customisation Watch Faces, Data Fields, Widgets, Apps. Can be customised using watch controls. Yes but only when connected. Not customisable using watch controls.